SOCCER NEWS - Kaizer Chiefs and Cape Town City will return to Absa Premiership action Today, 30 January 2019, when they meet at the FNB Stadium. Chiefs claimed a second successive league win when they defeated AmaZulu 3-2 away from home on January 16. The Soweto giants have taken nine points from the last 12 up for grabs. They were also narrow 1-0 winners over Tornado FC in the Nedbank Cup this past weekend. The Amakhosi has claimed 11 points from eight home matches this season, with their last result as hosts a 2-1 loss to Mamelodi Sundowns in early January. 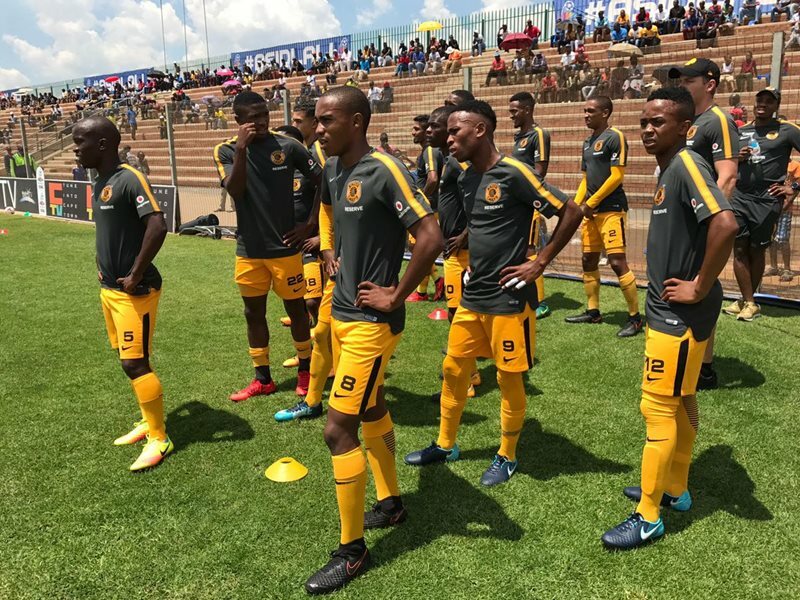 City picked up their biggest win of the season when they defeated Free State Stars 5-0 at home on January 16, with a brace apiece from Roland Putsche and Gift Links. The Cape side has taken 10 points from the last 12 up for grabs. They also advanced in the Nedbank Cup, picking up an impressive 2-0 win over SuperSport United to continue their excellent recent form.